Honeycutt & Associates was established with the goal of providing effective and innovative services to clients who interact with engineering and surveying resources. In support of our goal we are committed to provide high quality services to our client through well-trained and experienced engineers and surveyors. The staff at Honeycutt & Associates has worked together on a wide variety of design, assessment and surveying projects. As a result of this relationship, we offer our clients a proven team of professionals. 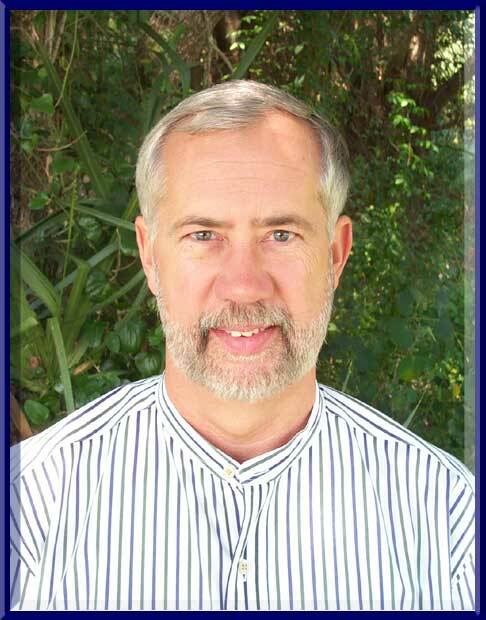 Mr. Honeycutt has over 30 years experience in all phases of civil engineering including various administrative duties. He has managed major water and wastewater projects for city, county and state governments. He has also been project manager and principal-in-charge of five (5) indefinite delivery/quantity (open-end) civil engineering contracts with various departments of the Department of Defense (DOD). Other responsibilities have included the preparation of reports and studies involving alternative analyses, feasibility studies, plans and specifications and contract documents. Mr. Honeycutt also served as County Engineer for Cumberland County, North Carolina for three and one-half (3 ½) years. 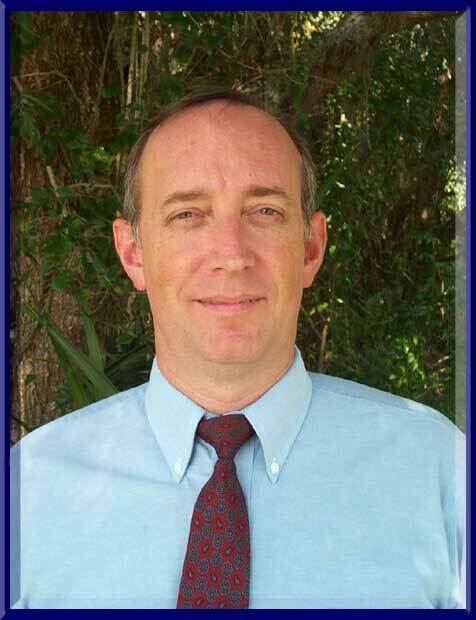 Mr. Honeycutt is experienced in AutoCAD and a variety of PC programs. Mr. McCulloch has 20 years of civil engineering experience including 11 years of progressive responsibility on civil engineering projects working for a consulting engineering firms. Mr. McCulloch has extensive design experience on residential and commercial site development projects involving roadways, storm drainage and stormwater management, mass grading, water, sewer facilities and recreation amenities. His work has included the complete process from initial conceptual planning to obtaining local, state and federal permits for the facilities. Mr. McCulloch has written computer programs for storm drainage design including grade lines for closed conduits. On his projects he uses AutoCad/DCA for design, Kentucky Pipes for network flow analysis and other PC software.